What Does John 15:10 Mean? 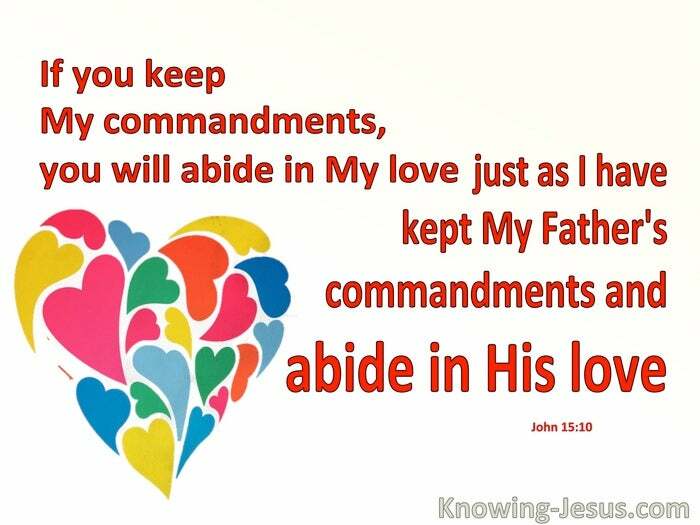 The Lord Jesus told us that if we keep His commandments we would abide in His love – we would remain in His love – we would rest in His love. 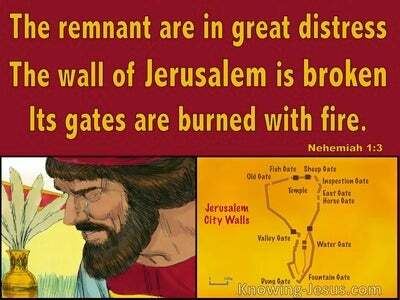 But did He then give us a long list of commandments to keep? – did He point us to the Law of Moses or deliver us a set of rules and regulations that all worthy Christians ought to keep? NO! 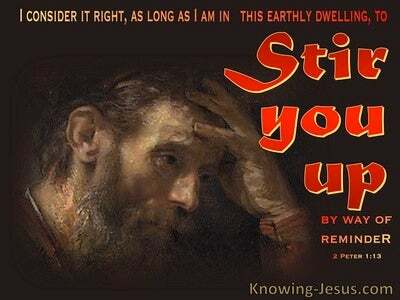 He gave us one commandment – a new commandment – a commandment that incorporates every other godly command and gracious act – the only command upon which the spiritual life of a believer must be founded is: a new command I give you: Love one another. as I have loved you, so love you one another. 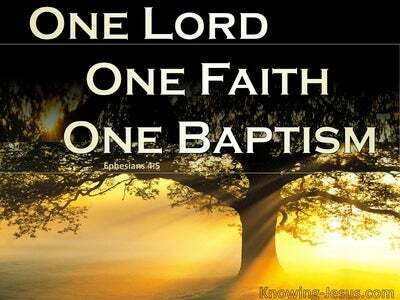 Christ’s command to us is to love one another in the same way that Christ loves us - His Body - the Church. And HOW did Christ love us? How did Christ love the church? 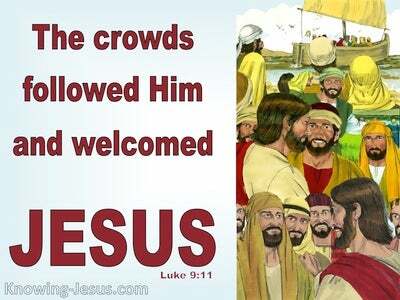 Christ loved the church so much that He gave Himself up for her. Christ’s love is a divine love that emanates from the womb of God to His children - Christ's love is far beyond out fallen human ability to achieve in our own imperfect nature. It is only as Christ’s loves flows into us that His love flows out from us to others. We can only love others as Christ loved us when He loves them through us. It must not I that love others but Christ that loves others through me. 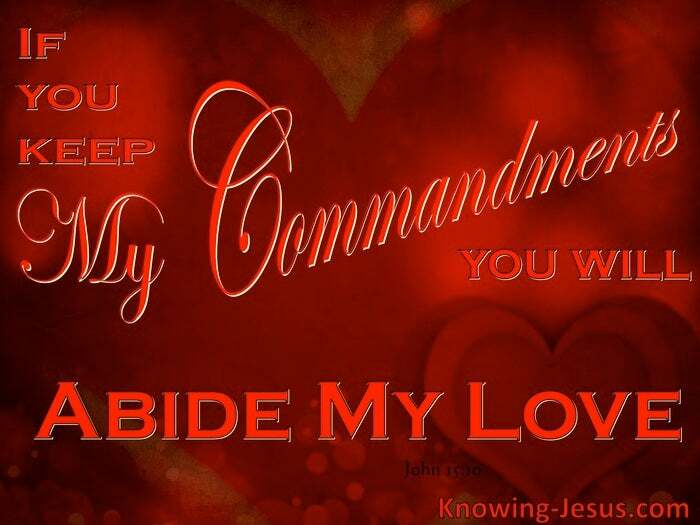 Christ could as easily have said if you abide in my love you will keep my commandment – as if you keep my commandments you will abide in my love, for it is only as we abide in His love that we can keep His commands and we can only love others, as He commands when we are abiding in His love – remain in His love – rest in His love.